After reaching at Natore Sadar, take rickshaw to reach PTI Mor. 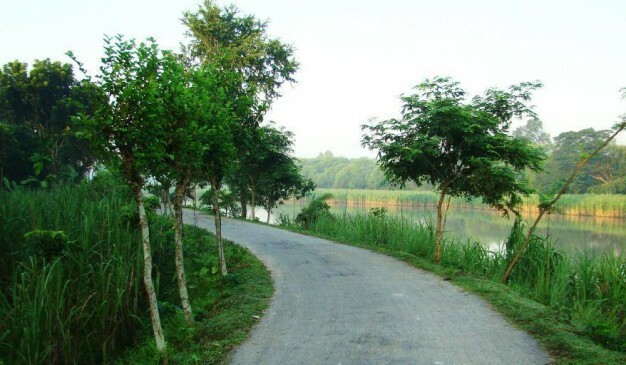 From there, you can find Auto rickshaw or CNG to reach Bagatipara Upazila. 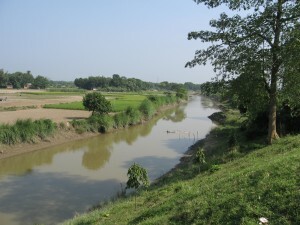 This river flows beside the Paka Union of Bagatipara Upazila in Natore District. It would be better to carry fresh drinking water and dry food while travelling. 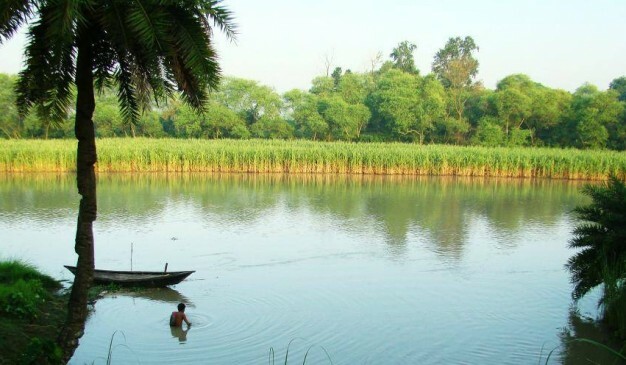 Shomeswari River (সোমেশ্বরী নদী), one of the most beautiful rivers of Bangladesh, located at the Netrakona (নেত্রকোনা) District. 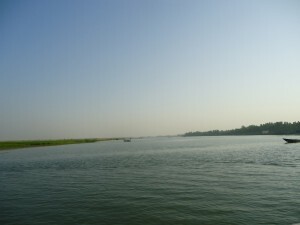 During the Birisiri (বিরিশিরি) tour, any traveler must have to meet with this river. River is shallow during winter, but fierce during rainy season for its enormous flow. 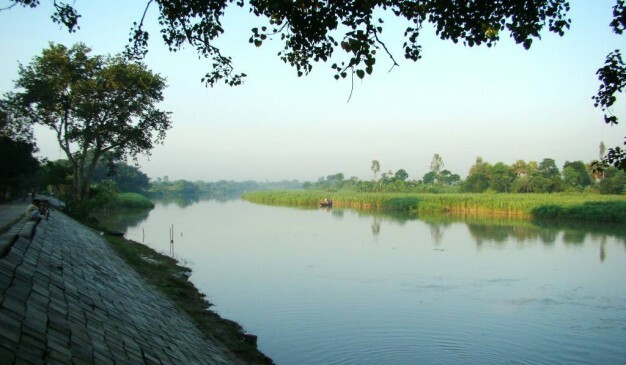 The river is created from the streams from the Garo Hill (গারো পাহাড়) at the north of our country in India. Entered at Bangladesh through the Bijoypur (বিজয়পুর) of Netrakona. The bank of the river is a bit higher compare to others from Bangladesh. 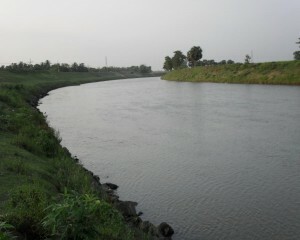 Near to the Birishiri (বিরিশিরি) town, the river segregated into two. One is called old Shomeswari (সোমেশ্বরী নদী), which later shrunk in size. The other one (new one) later joined with river Kongsho (কংশ নদী) and keep that name Kongsho (কংশ নদী) until joined with river Shurma (সুরমা নদী). During winter, the level of the water at Shomeswari River stays very low and anyone can cross the river by walking. 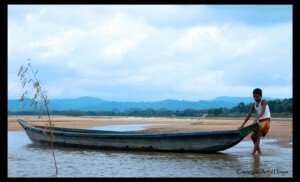 During rainy season, you can hire engine boat and have some boat journey. 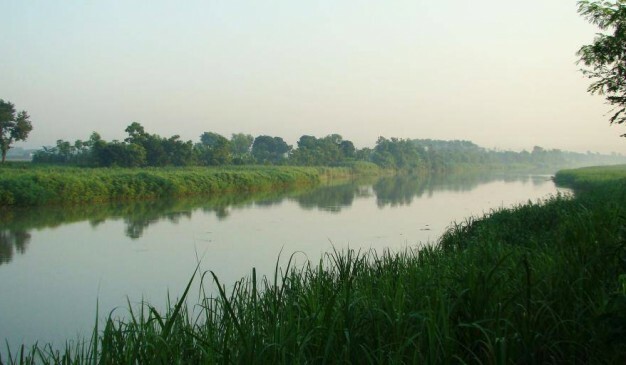 It is recommended to visit the river during rainy season to enjoy the maximum beauty.